The exact date of coffee’s introduced to Guatemala is unknown but an author describes that caffe was served at an important event on November 14, 1747. It’s also been documented that the Jesuits introduced coffee plants to Guatemala in 1748. 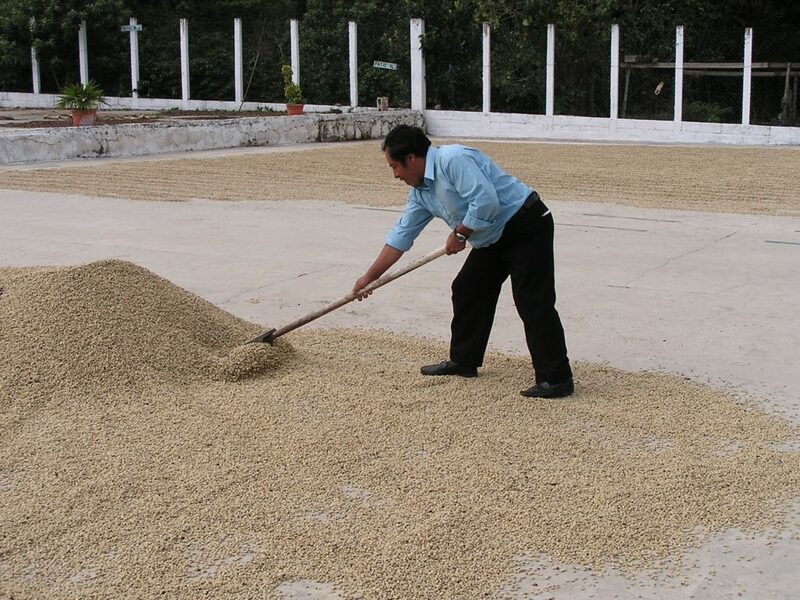 Three hundred years later, Mayan coffee farmers organized in Cooperatives, Associations and grass-roots communities scattered in various ethnic regions in the Guatemalan highlands, are cultivating high quality coffees arabica coffee beans. Please let us know how we can partner with you. We'll get back to you promptly via email. Click here to inquire about wholesale information and general comments.